LEICA M6 "3 JOURS EN FRANCE"
VERY RARE LEICA M6 “ SULTAN OF BRUNEI ” WITH GREAT SERIAL NUMBER ** HB-250 ** !! 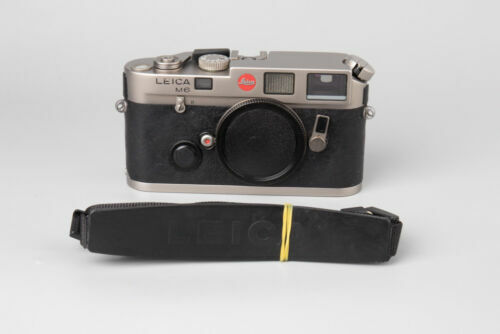 RARE LIMITED EDITION LEICA M6 **ULRICH MACK** // ** MACK '65' ** ENGRAVING !!!!! Leica M6 Historica 1975-1995 in excellent condition.